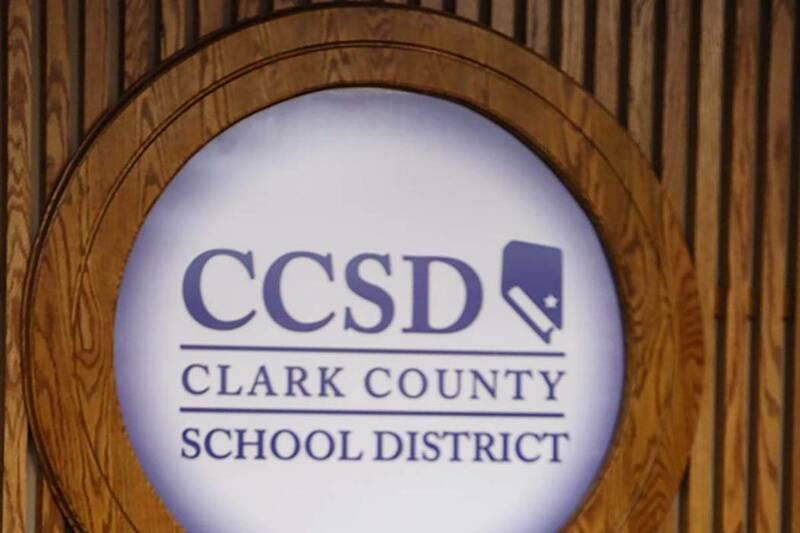 It did not take very long for Jesus Jara, the new superintendent of the Clark County School District, to show his true colors. He starts out by hiring two cronies from outside Nevada. Do we not have qualified people in Nevada who could do the job as well or better? He froze hiring for everyone else, but the support staff and teachers are the ones doing all the work. Most of these salaries are on the low end. The elephant in the room regarding the budget are the high and super-high salaries of the upper bunch. If those salaries and positions were eliminated, we could hire more workers who are really needed. The people who hired Mr. Jara should have buyer’s remorse for sure.